The key focus of the pharmaceutical or chemical industries is to reduce the cost involved in the development of new drugs and to improve the selectivity, sensitivity, and resolution for their detection. 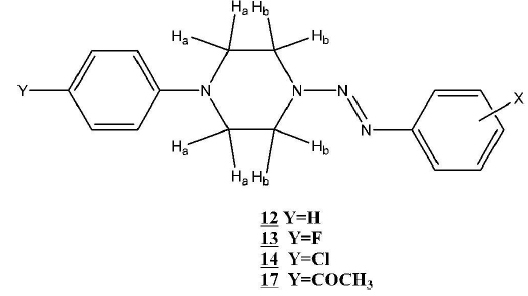 A series of 4-chloro-3-methyl-N-(substituted phenyl)-5-oxo-4,5-dihydro-1H-pyrazole-1- carbothioamide were synthesized using earmark reaction of thiosemicarbazides and ethyl-2-chloroacetoacetate in DMF. 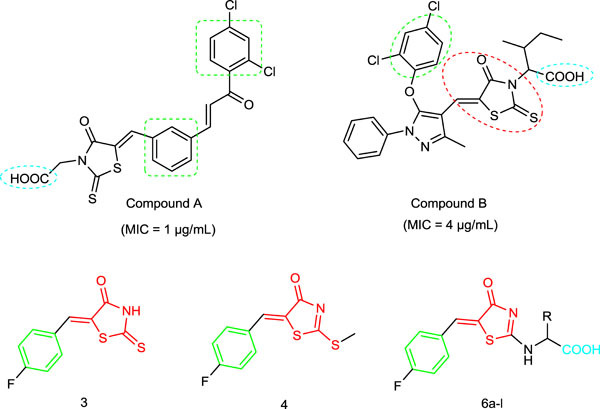 A new series of 2-iminothiazolidin-4-ones and thiazolidin-2,4-diones were designed and synthesized. 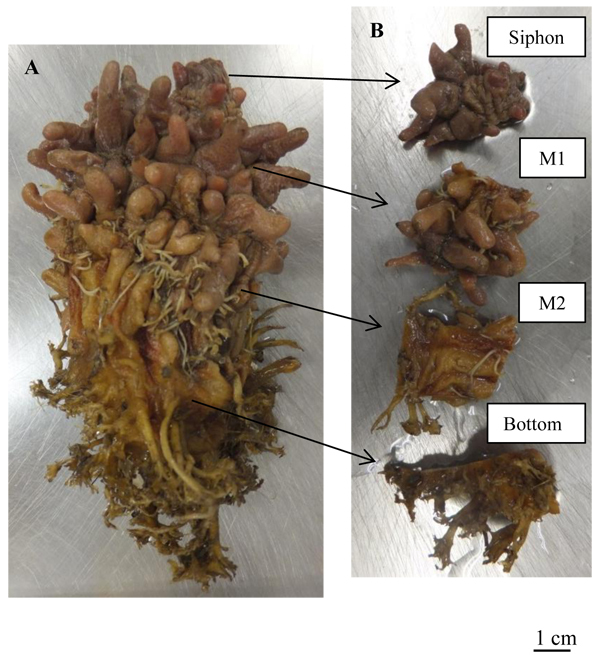 The target compounds were evaluated for antimicrobial and anti-inflammatory activities, aiming to find a candidate carrying dual activities. 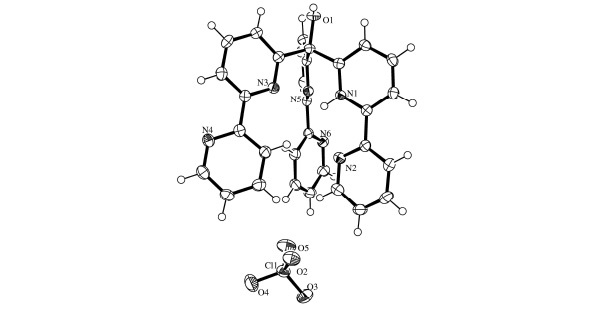 Crystal Structure of the Monoprotonated Tripodal Ligand Tris(2,2- bipyrid-6-yl) Methanol. 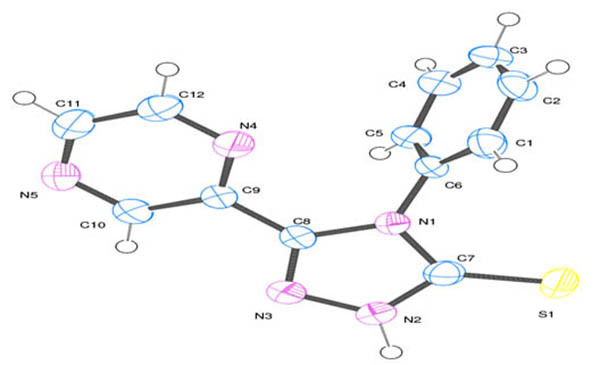 The tripodal bipyridine-based ligand tris(2,2-bipyrid-6-yl) methanol (L ) was shown in our previous work to have a strong steric preference for trigonal prismatic co - ordination environments with a series of transition metals. 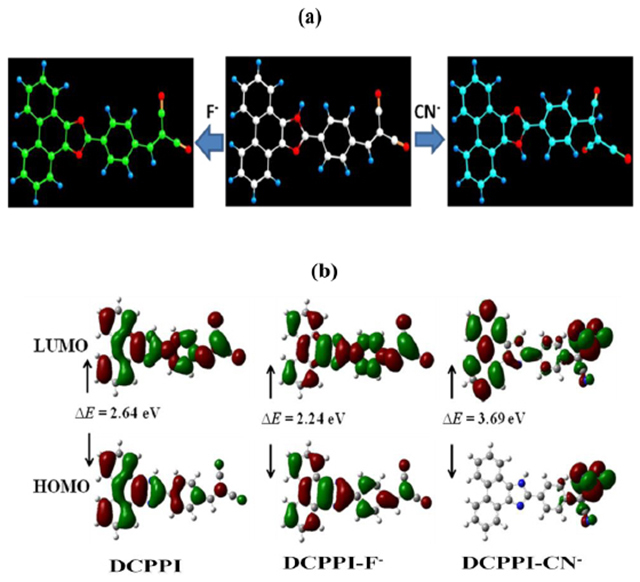 A fluorescent probe based on dicyanovinylphenanthroimidazole (DCPPI) has been designed and synthesized and its potential application to recognize F- and CN- ions via different channels have been tested in different mediums. 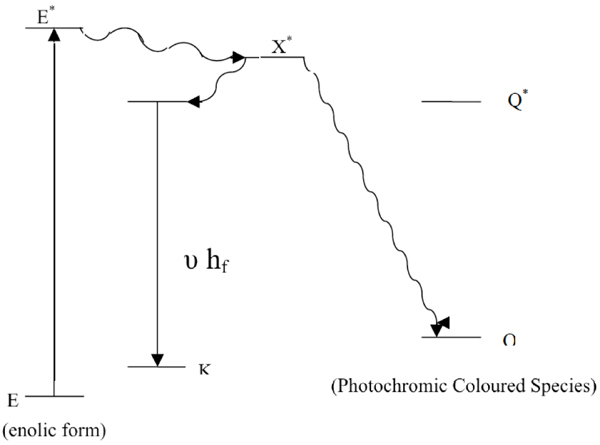 This review describes in brief the historical perspective of photochromism and photochromic behaviour of ‘Anils’. 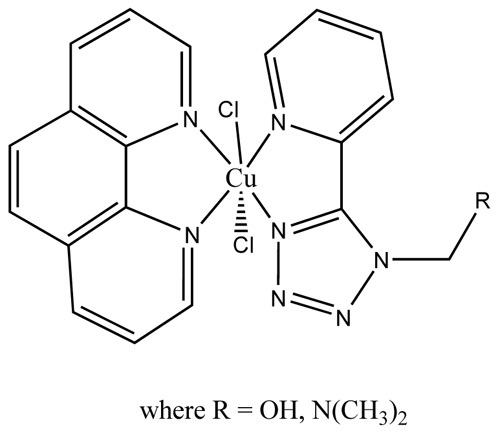 This phenomenon among ‘Anils’ is exhibited due to the tautomerism between enol and keto form via six membered hydrogen transfer between the phenolic hydrogen and imine nitrogen and show the phenomenon of solid-state photochromism and thermochromism and photochromism in rigid glassy solutions as well. Crystal Structure Determination and Molecular Docking Studies of 4- (5-Phenyl Pyrazin-2-Yl)-4h-1,2,4 Triazole-3-Thiol with Focal Adhesion Kinase Inhibitors. 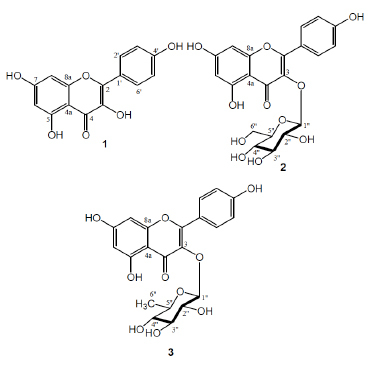 The main objective of the present work is to determine crystal structure of the ligand by x-ray methods and to perform molecular docking studies of the ligand 4- Phenyl -5-Pyrazinyl-3-mercapto 1,2,4 Triazole with protein focal adhesion kinase (FAK) domain using the software, Autodock and pymol. 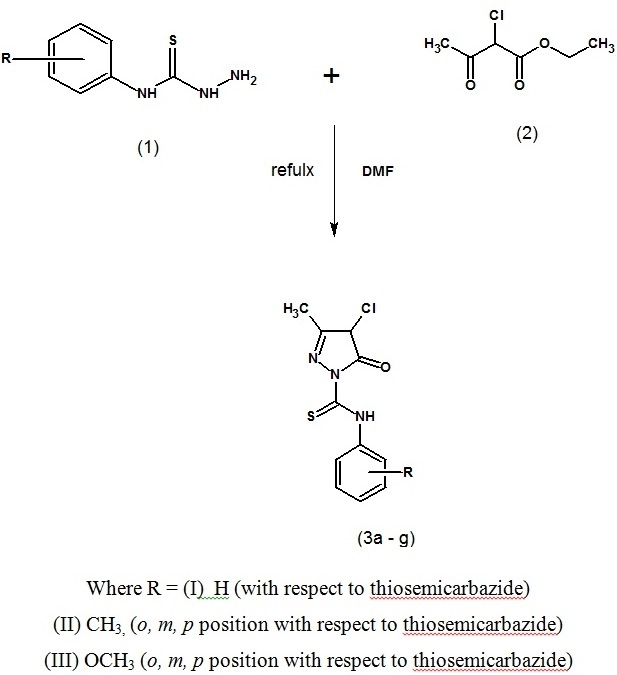 A new effective approach to the synthesis of some new (Z)-2-((5-(4-fluorobenzylidene)-4-oxo-4,5-dihydrothiazol-2-yl)amino) substituted acid 6a-l is reported under microwave irradiation as well as conventional conditions. The key focus of the pharmaceutical or chemical industries is to reduce the cost involved in the development of new drugs and to improve the selectivity, sensitivity, and resolution for their detection. 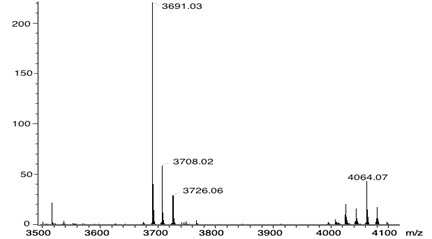 The purpose can now be solved by the separation method called UPLC which is the modified HPLC method comprising high pressure and small sized particles (less than 2 µm) used in the column, so the length of the column decreases leading to time saving and reduction in the consumption of solvent. 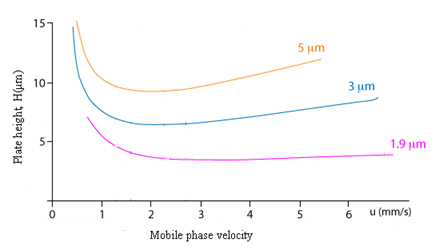 The underlying principle of UPLC is based on van Deemter statement which describes the connection between linear velocity with plate height. 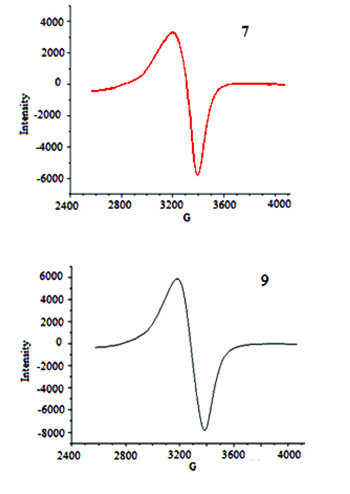 UPLC contributes to the improvement of the three areas: speed, resolution, and sensitivity. 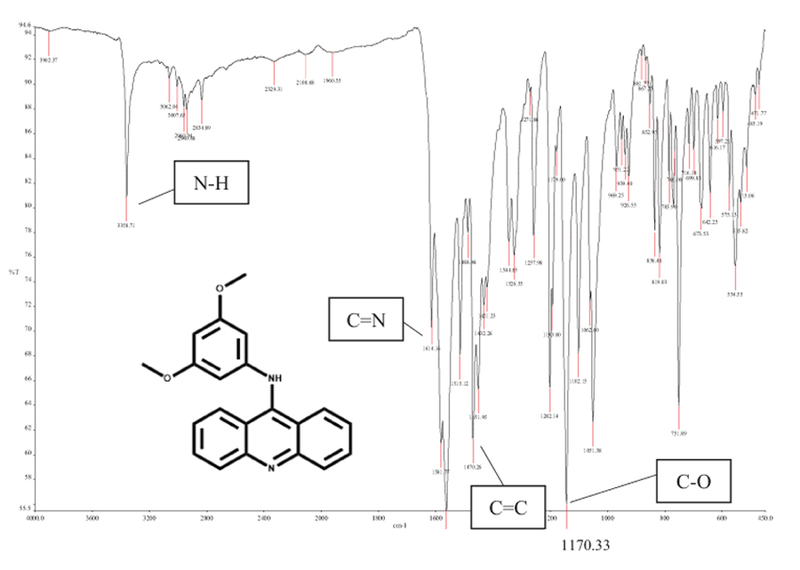 This is a new advanced category of the HPLC which has the same basic principle and methodology with improved chromatographic performance. 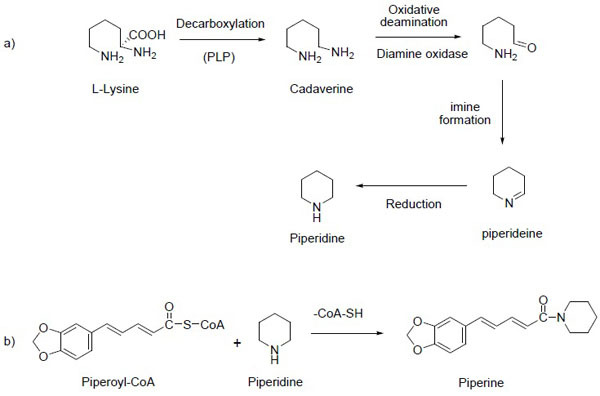 This review is an effort to compile the principle, instrumentation, and applications of UPLC.